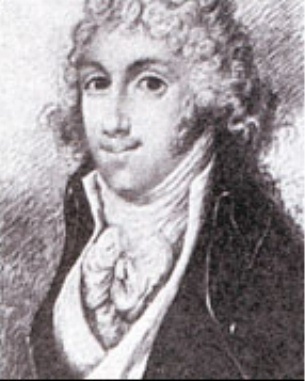 Lionel Lukin designed the world’s first unsinkable boat and patented it on 2 November 1785. Lukin was a coach-builder in Long Acre, London and his experiments on a Norwegian yawl led him to create his ‘unimmergible’ boat. 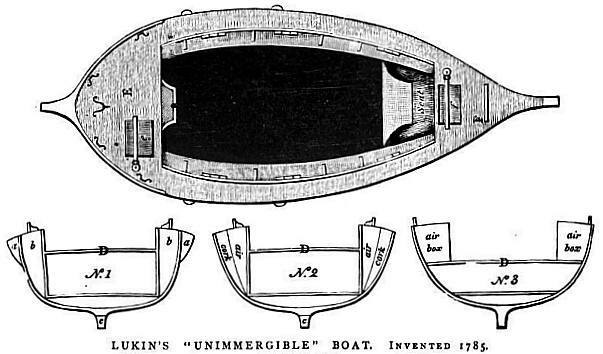 Lukin incorporated pockets of air in watertight bulkheads using cork and other lightweight materials in the structure, including a false iron keel adding weight to help keep the boat upright. In 1786 Dr John Sharpe, Archdeacon of Northumberland, asked Lukin to convert a 'coble' to include in it, the principles of his patent. The new boat was duly dispatched to Sharpe, in Bamburgh, and served for a number of years as the first known purpose built Lifeboat. 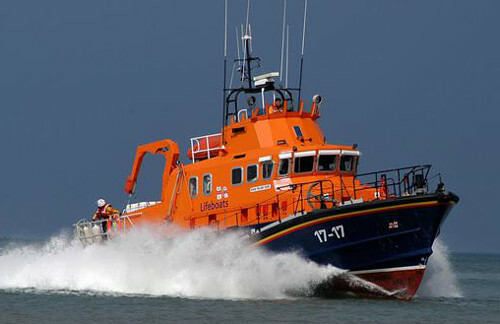 Such was the success of lifeboats that On 28 February 1823 the RNLI was formed.